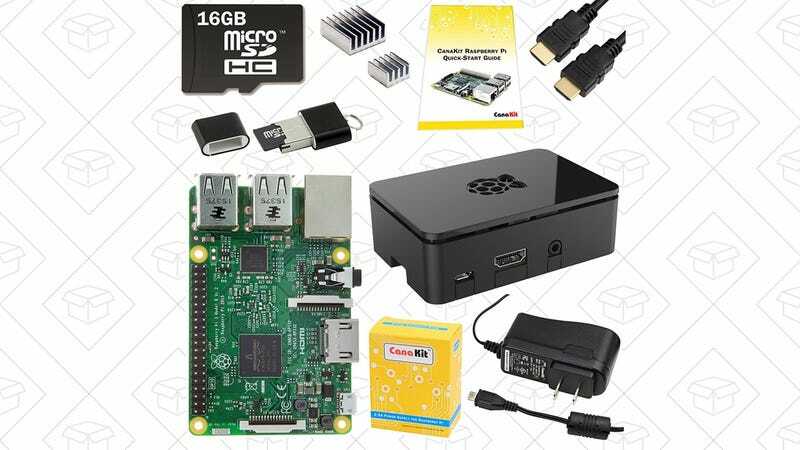 You can seemingly build just about anything with a Raspberry Pi, including your own miniature game console, and here’s a great deal on the newest Raspberry Pi 3. The kit comes with everything you need to get started, and will only set you back $50 from Wootafter a $5 shipping charge and $20 instant rebate (shown at checkout). For context, the exact same kit goes for $65 on Amazon.